From December to March we can expect heavy rain, winds, snow and frosts. A good, sound roof is essential for staying warm and dry inside our homes and workplaces – but the winter weather is designed to test its integrity and will surely highlight every weakness. Our natural response to this will be to get it fixed as soon as we possibly can, maybe to even try a DIY fix. Have you ever been tempted to climb onto a roof to fix a tile or slate, remove moss and clean roof lights or to repair a leak? If so, please beware. It can be a highly dangerous activity: each year several people lose their lives in these circumstances, which makes for even starker reading when you realise that all of the fatalities were preventable. Many others have suffered serious accidents, including permanent and life-changing disabilities – so it’s not a task to be undertaken lightly. Roof-related accidents can happen anywhere. While simply climbing onto a roof may seem like a quick and easy way to do a minor repair job or clean a roof light, it’s fraught with danger, particularly on a fragile roof, and should be avoided at all costs. Roof-lights are a particular risk because they can be hard to identify due to weathering, or sometimes even because they’ve been painted over. So we know now the risks, but how can accidents stemming from work on fragile roof surfaces be prevented? 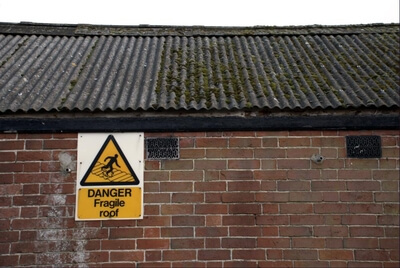 Firstly, always assume that the roof is fragile unless you’re certain it’s not. Then before carrying out any work, carefully assess the site-specific hazards and risks, and identify what needs to be done to keep everyone safe. Make sure that whoever you assign the work to is trained and competent: they may suggest an approach you didn’t think of. It might be possible to carry out work from below the fragile surface, by using either a suitable working platform or a mobile elevated work platform (MEWP). Peninsula’s Health and Safety members have access to specific advice and guidance on health and safety when it comes to roof work and working at height. They also have the support and advice of their visiting consultant and access to a 24/7 Advice Service where support from trained qualified staff is always available. 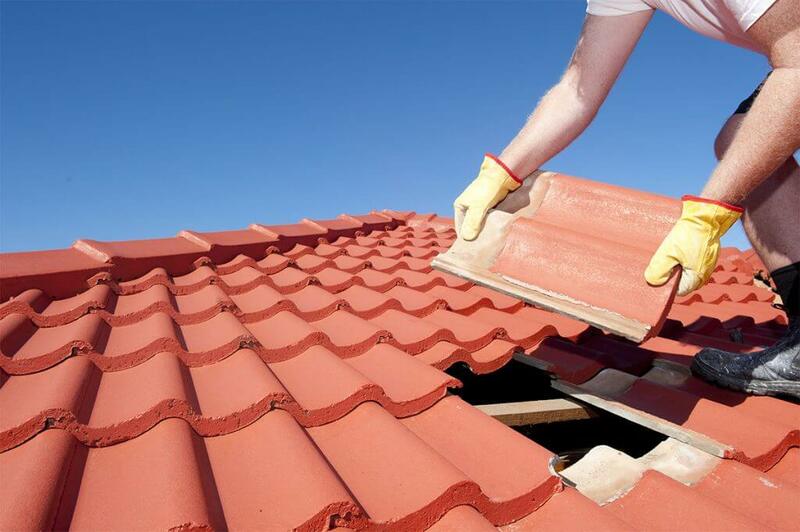 Let’s save lives and prevent serious accidents by ensuring that work on fragile roofs is carried out safely.